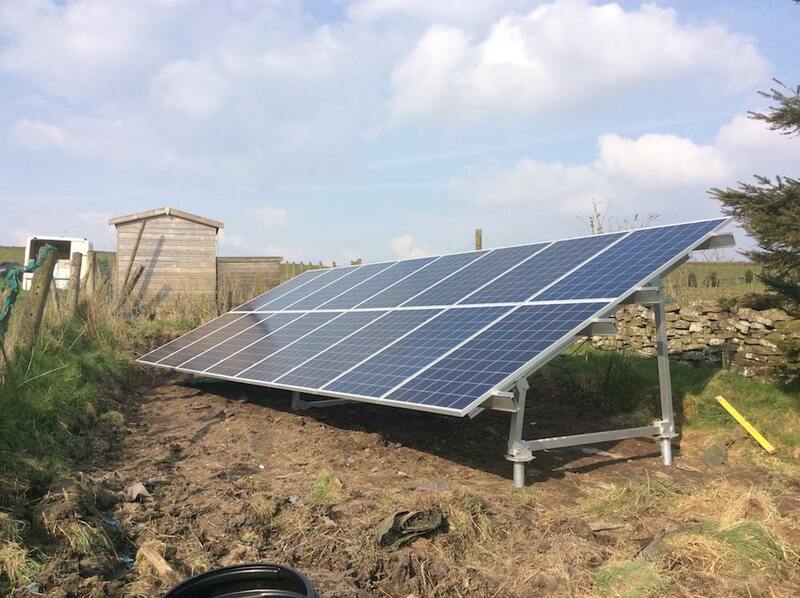 We are a Solar PV installation and Battery Storage installation company based in Preston, Lancashire, North-West and covering Nationwide. We provide energy efficient solutions to homeowners and commercial businesses. 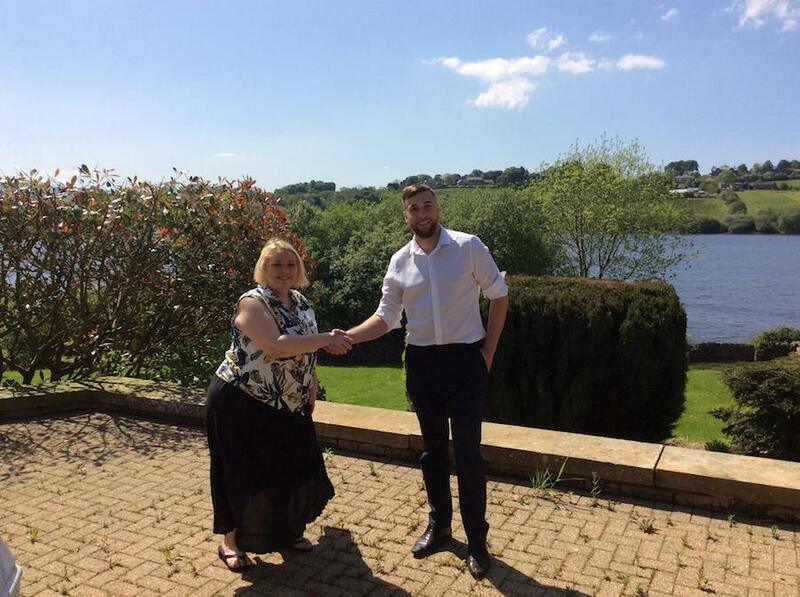 Although we are a small business, both the company directors have extensive knowledge of the energy industry, spanning a total of 9 years between them. Additionally, every team member within ERG has been vastly trained to the incredibly high standards we set to ensure 100% customer satisfaction. Firstly, we offer FREE no obligation advice to check your suitability for our products. We are able to match viable products to suit your needs and consultation will take no longer than 45 minutes. We don’t do pushy sales people, just outstanding practical advice. Once a product has been matched to your needs, we need to produce a technical survey. This is required to enable the installation team to have a set plan in place to make installation run smoothly. Technical Survey can take up to 45 minutes and will give you a chance to ask any other questions. The final part of the process is the installation. As stated, we offer a professional installation in accordance with all the necessary accreditations. 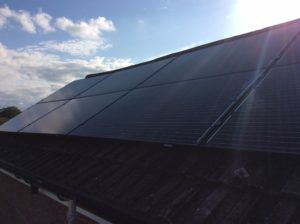 Our team of electrical engineers have over 7 years experience in Solar installations and are of the highest standard. Need free advice or a quote fast? 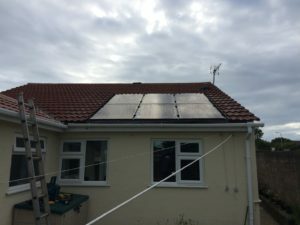 It is our vision to do exactly what our slogan suggests; to provide environmentally friendly energy solutions to the homeowner.That is not all we want to provide, we want to offer the full package, friendly consulatation before and after install, all at an affordable price to the homeowner. We are able to offer installs of various eco friendly solutions, in accordance with all the necessary accreditations. 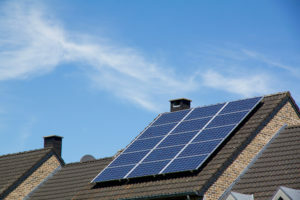 Can solar panels be installed on terraced houses? 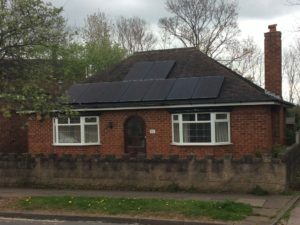 A solar PV installation and battery storage installation company based in Preston. We work across the country to provide energy efficient solutions to homeowners. 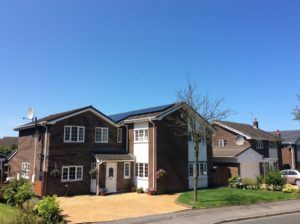 Our solar PV systems can generate and provide electricity to your home in any weather. 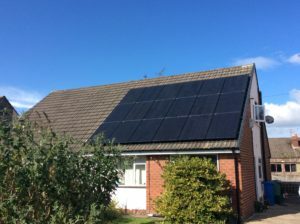 We use a combination of the highest quality solar panels and solar power battery systems to make sure that electricity can be provided, no matter how dark or miserable the weather. After all, the UK isn’t famed for it’s year round sun! But, you can rely on us. We only use products and manufacturers that we trust for your ultimate peace of mind. We pride ourselves on providing a top quality, valuable service that begins with a friendly consultation and continues throughout the installation process, and beyond. In fact, our after-care is just as important to us as the first consultation. We are committed to customer service. That’s why, at ERG, we provide free no obligation advice. 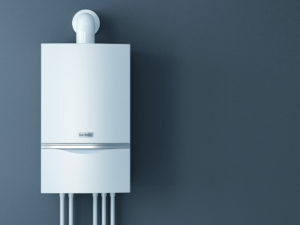 All of our consultants and installers are fully trained to offer the best service possible to you. Although we are a small business, our company directors have extensive knowledge of the energy industry, spanning a total of 9 years between them. Additionally, every team member within ERG has been trained to incredibly high standards, to ensure 100% customer satisfaction. 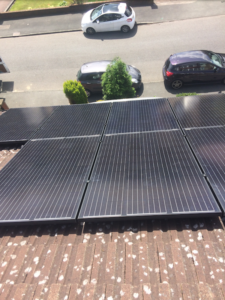 Our mission is to provide environmentally friendly energy solutions to the homeowner.As a result, we are able to offer installs of various eco friendly solutions, in accordance with all the necessary accreditations. We have all of the necessary insurances in place to ensure that complete peace of mind is there for both you and us. We have lifetime membership certification with the Independent Warranty Association which covers all of our installations and means that all of our work is guaranteed.